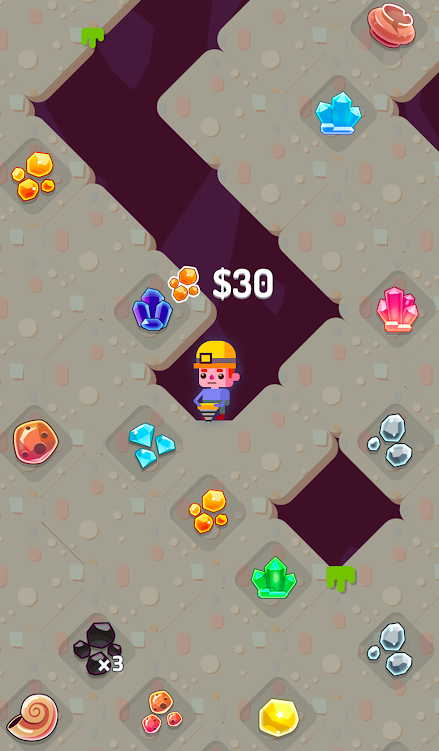 Get ready to collect all kind of gems and crystals, minerals, artifacts, treasures, fossils and much more. Each land has its own unique set of items, which give you points to get deeper. There is also a unique item per each depth, which gives you extra bonus. Still need more? Then try collecting shiny items, which come up with doubled value. The main trick of the game is get the laser shot in the middle area. 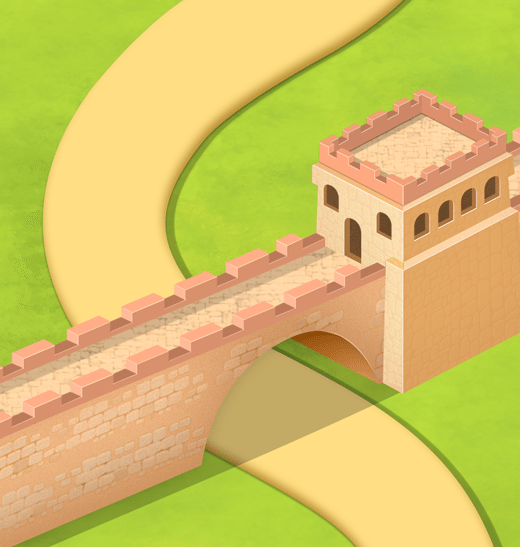 This way you will cut through and get deeper. Let’s see how deep can you go? Tired of winter and frozen streets? 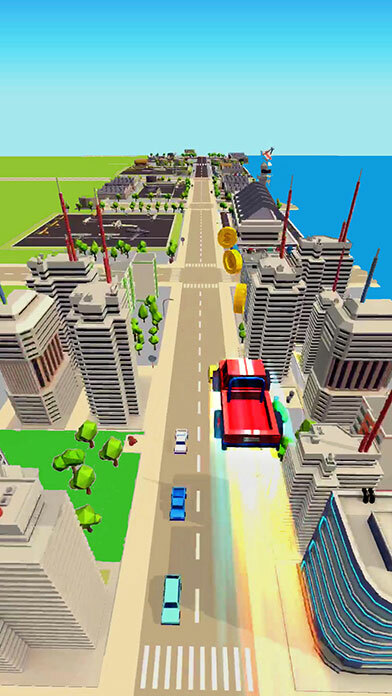 Try accelerating your way with our newbie City Jump. 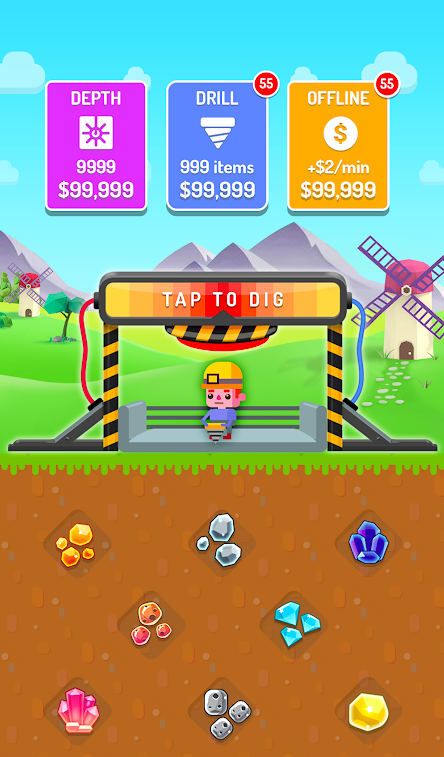 The game is all about collectibles: you collect coins and use those to empower your car. 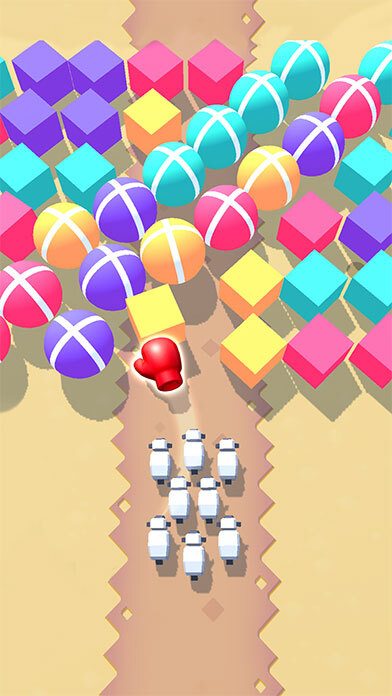 Along the way you will collect gas tanks to increase the covered area and collect even more! 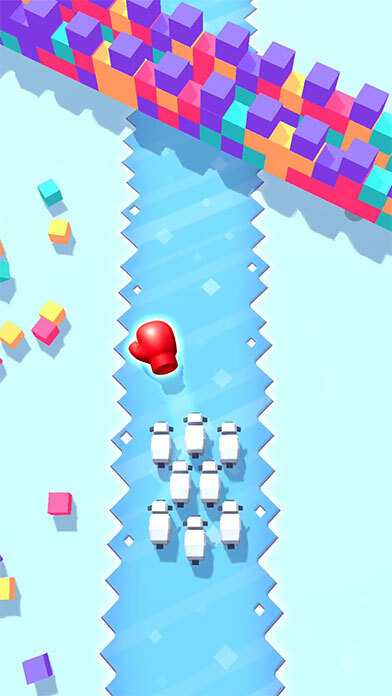 The game is colorful. Right on time to kill the winter whiteness! 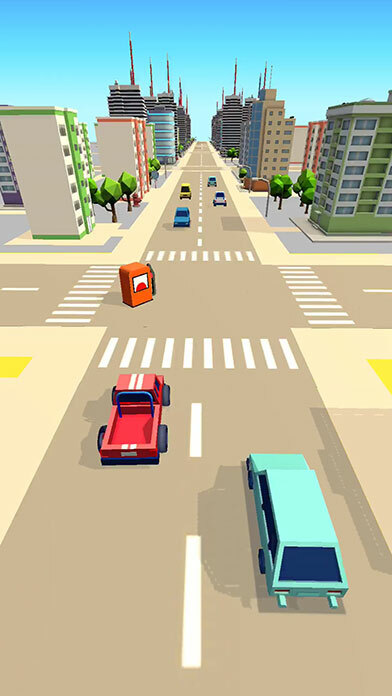 The main obstacles of the game are cars and surrounding buildings, which need to be avoided in order to save the car and acceleration. Never underestimate the power of conversation to encourage, challenge, inspire and incite! We were happy to share our expertise with our community together with fellow company leaders. ???‍? 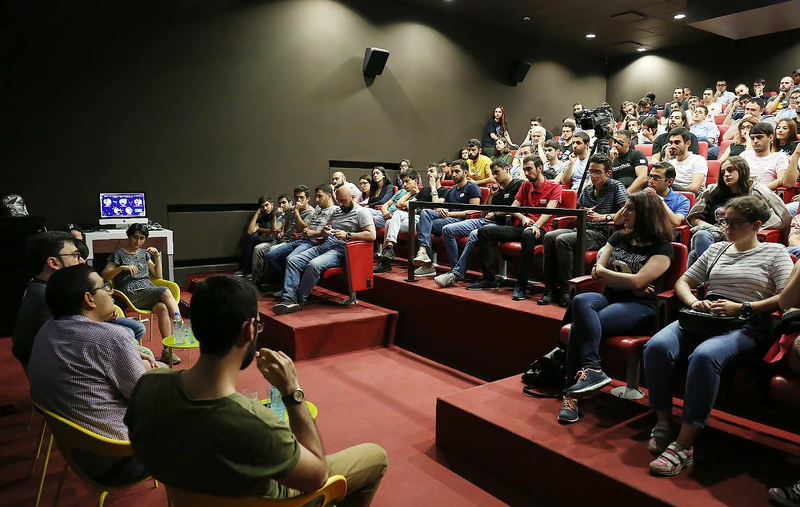 Game industry gurus gave tips on how to launch a game startup to students and newbie developers.